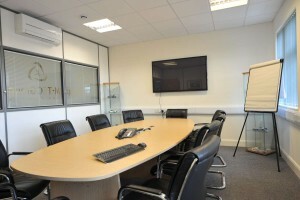 Maintaining a Secure Workplace EnvironmentCommercial Property for start-ups in Coventry! 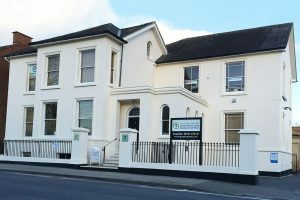 Business owners in Rugby, Kenilworth, Stratford-Upon-Avon and Warwick will be glad to hear that we offer affordable virtual offices in great locations. Our virtual offices allow you to be free of stress and scale your firm at your own pace. We’ll deal with the time-wasting activities like admin while you concentrate on your business. 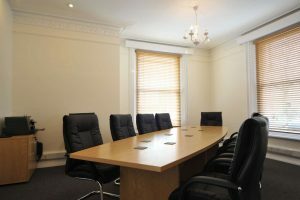 You’re not just getting a professional address; you’ll be having all your mailing processes managed and have access to power boardrooms and state-of-the-art conference spaces. 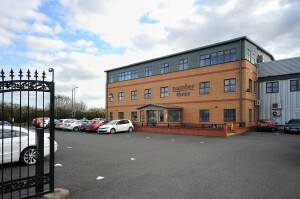 We still have virtual business addresses available for our office space in Coventry and Leamington Spa. Take full advantage of this virtual revolution before it’s too late. Contact us today. 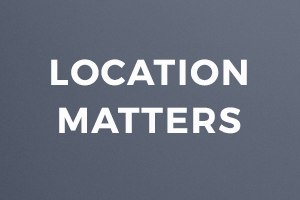 Would you agree that having a location which clients can find easily on Google Maps is important? It happens all the time, clients get lost on their way to your premises, the meeting starts late and on the wrong foot. You’re probably nodding your head by now if you’ve experienced this. Well, be rest assured, our Coventry and Leamington offices are optimized for Google maps. Have peace of mind that your meetings will start on time and be the most productive they have ever been. Working remotely from home is all well and good, until a client asks to meet face-to-face. 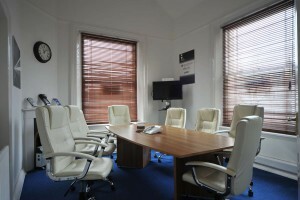 You’ll probably agree with us, that holding a meeting in somewhere like your living room can appear unprofessional. Your first impressions could cost you missed business deals and bottom-line profits. 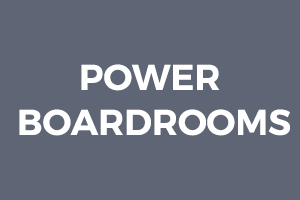 Our boardrooms send a clear message across to your clients and visitors. That you’re professional, reputable and serious about doing business. We want you to start making a lasting impression and securing business deals on a regular basis. 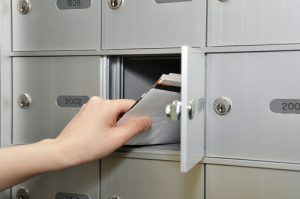 Do you regret registering your business address to your home? 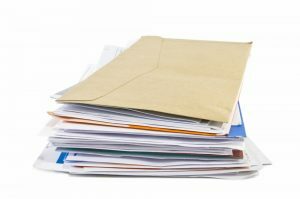 Spending hours sifting through junk mail can be the biggest time thief of all. You think you’ve finished organizing your mail, only to be bombarded with another wave of spam. 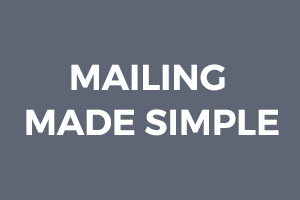 Mailing services give you peace of mind that your mailbox is spam-free. 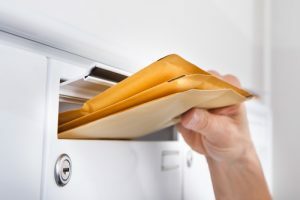 You’ll only receive the most important letters through your door, saving you time and money.